We first meet Bonnet in the Outlander Season 4 premiere, when Claire and Jamie help him escape the hangman’s noose only to fall victim to Bonnet and his men’s murderous robbery at the end of the episode, but Bonnet is around to stay. Den of Geek had the chance to chat with Ed Speleers, who plays Bonnet, about joining the show and bringing the character to life. 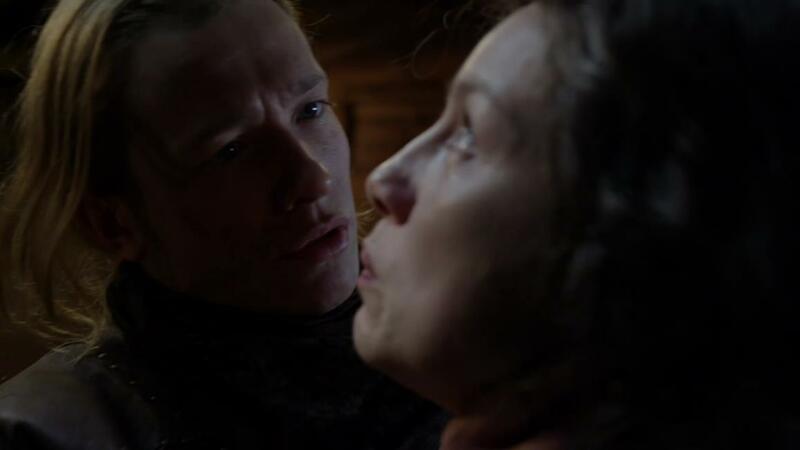 “I’ve not had the chance to do an out-and-out villain, so I think that was a huge draw for me,” Speleers, who is best known stateside for his work as James Kent in Downton Abbey and as the title character in Eragon. The actor said that, while it is often more fun to play a villain, what truly matters is good writing.